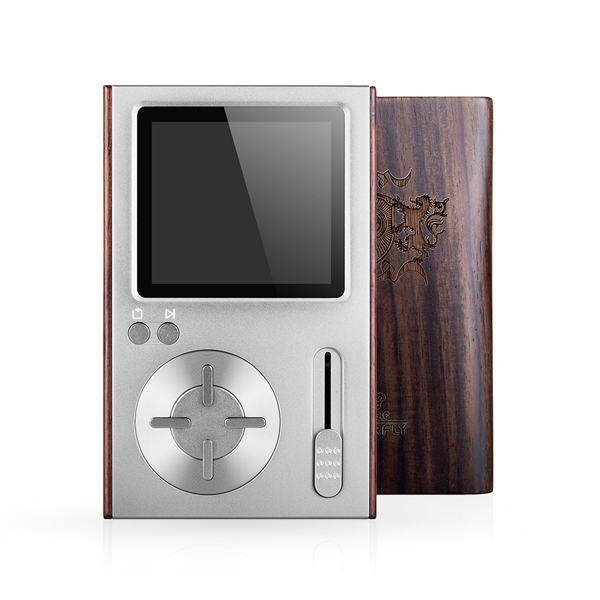 Colorfly C10 Hi Res Audio Lossless Pocket 32GB Hifi Player 32 Bit 192 kHz Authentic and solid sound The Colorfly C10 Hi Res Audio Lossless Pocket Player was different from traditional MP3 players from its conception. Full bodied rich dynamic solid and authentic sound performance gives it a fairly level sound like C4 before it. Unadulterated loyal to the original sound the Colorfly C10 Hi Res Pocket Player has been tuned to bring you closer to the original sound of the music and the artists intent. The built in 32GB eMMC flash memory can accommodate 64 SACD level music files a total capacity of nearly 6 SACDs. The Colorfly C10 Hi Res Audio Lossless Pocket Player also supports up to 64GB TF card expansion capacity meaning it can accommodate 1300 additional WAV music files for a total capacity of nearly 110 CDs. Jitter Kill Based on the structure first used in the Colorfly C4 the TCXO high precision crystal Oscillators and the CS8422 SRC chip from CIRRUS Logic work together to produce an unbelievably low rate of jitter of less than 5ps. Using the same CS4398 chip as the Colorfly C4 as the digital analogue converter (DAC) the Colorfly C10 maintains a high quality analogue output and in fact builds on its predecessors sound quality. The C10 features support for DSD64 / DSD128 formats CUE list files and many under audio formats. Precision manufactured by hand Colorflys team has opted to process the wood using a CNC numerically controlled machine in a workshop with a constant temperature and humidity level. The design and the special curve on the wood have been painstakingly engraved by hand. Please note: the Colorfly C10 headphone socket is not compatible with headphones designed for use with iPhones.